There are some U.S. trucking companies that hire convicted felons. 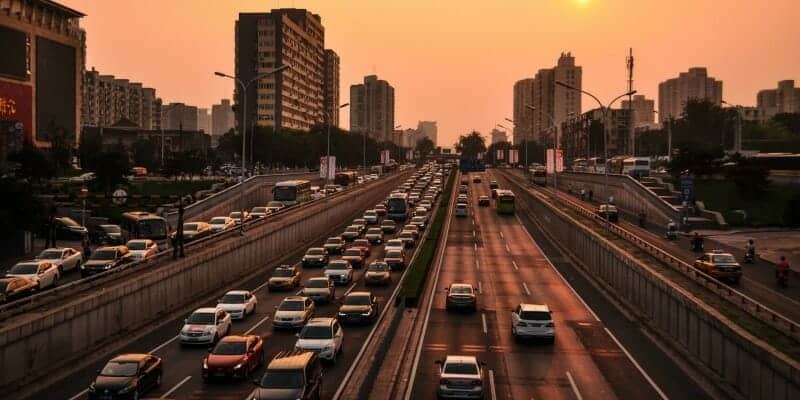 If you are a truck driver and have been convicted of a felony in the U.S., you may have been worried you’ll have trouble getting hired for a truck driving job. Yes, it will be tough sledding for you. No doubt. But, one of the best tips I can give you is to be honest with the employer. Will Trucking Companies Hire Felons? In the past, this was the case. Big trucking companies and small companies were reluctant to hire anyone with a felony charge. But carriers in recent years, due to the driver shortage have relaxed their rules on hiring felons for truck driving jobs. Each carrier has their own set of rules. Some will hire felons fresh upon release, after a review. While other carriers stipulate hiring can only occur 5, 7 or 10 years after release. 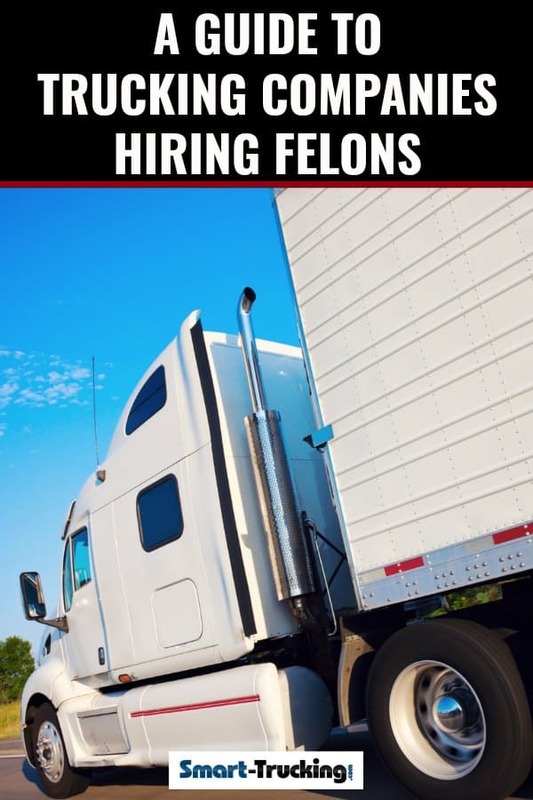 According to our research and investigation, here is a list of trucking companies that may hire felons. Be aware that no trucking company hires any employee, felon or not, before going through an interview process, in which potential employees are vetted. None of these carriers guarantee a truck driving job for anyone. However, the above companies at the time of publication, have expressed that they would ‘consider’ hiring a qualified CDL truck driver. Navajo Express – North Washington Co. There is a government grant program available geared to job training for felons. Check here for details and program eligibility. It’s good to know there are tax credits available for employers who hire a felon for a job in their company. I believe felons deserve a fair shake and a second chance. This employer incentive program will give an employer that little boost that it may take to give deserving individuals a job. Learn more about the Hiring a Felon Tax Credit.